While at Disneyland my good friends and I took a “Snack Challenge”. 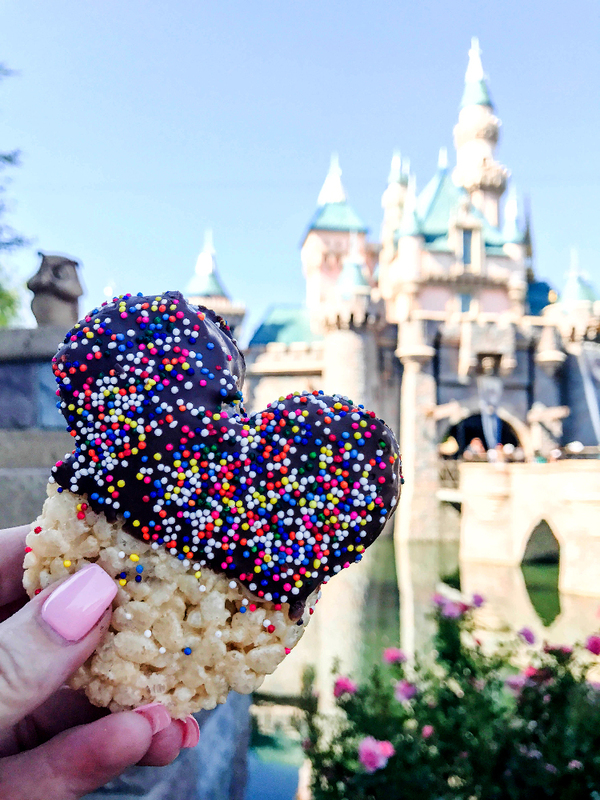 Find five Disneyland treats under five dollars each! So we set out to find 5 different treats EACH! 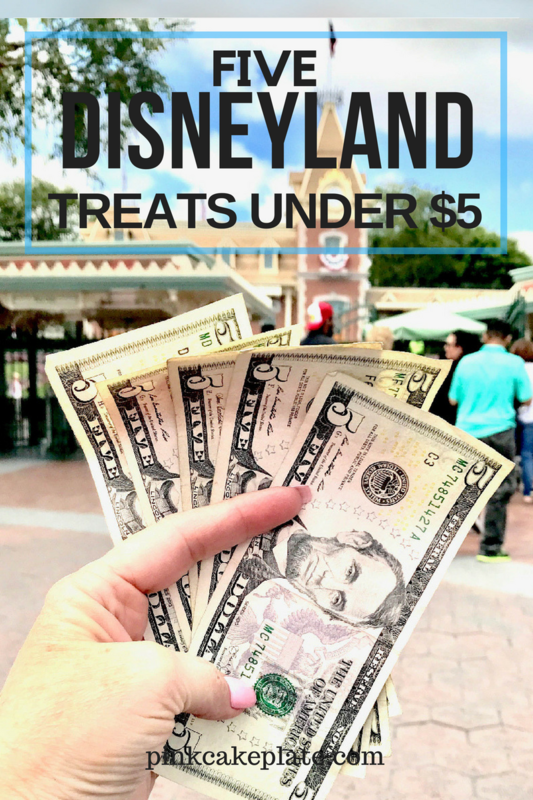 That is a total of fifteen treats you can enjoy at Disneyland or Disney California Adventure for under five dollars. So the reason I chose the five dollar limit was because I am kind of cheap and want to spend pennies instead of dollars! LOL! So I feel like if I spend twenty five dollars on treats and it gives me five treats then I am doing pretty good. 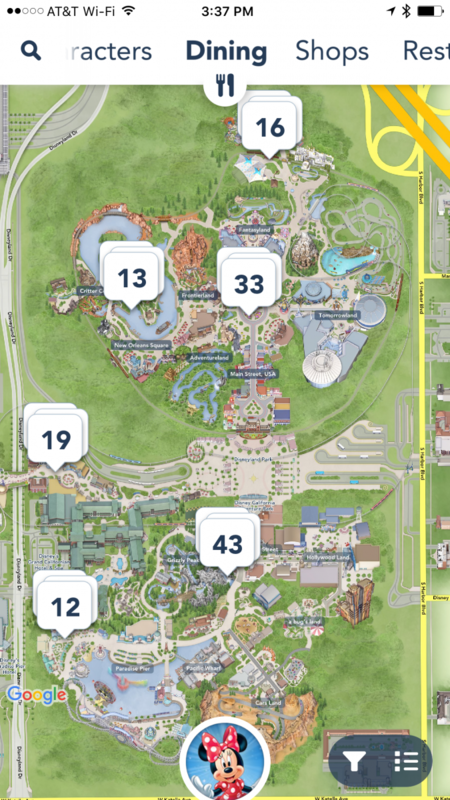 I did a little homework with the Disneyland App and marked out my route for treats!We started in Disney California Adventure. Now I love the Cozy Cone Motel and there are plenty of goodies that you can find there. 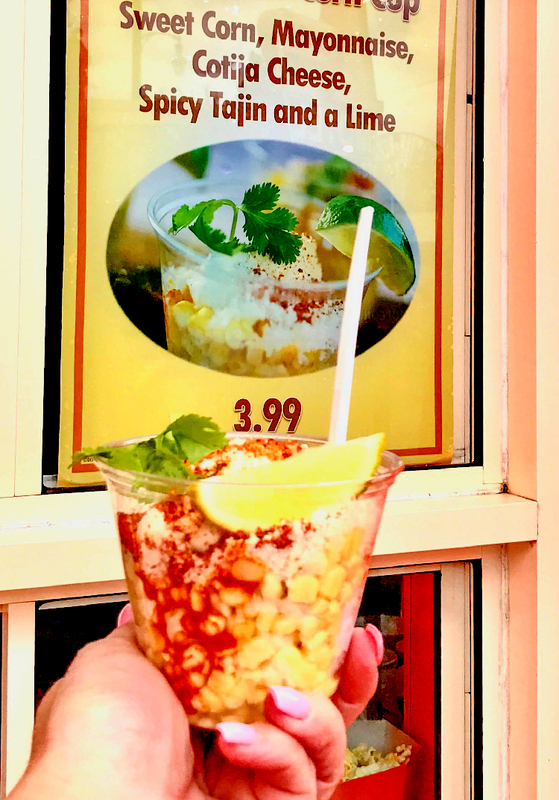 There is a new snack at the Cozy Cone it is the Champion ‘s Corn Cup you can find it at Cozy Cone 5 and it is priced out at $3.99. Yup under my five dollar limit. Now this might be a seasonal treat but you can always find Corn on the Cob at various carts throughout both parks and it is priced under that $5 limit! 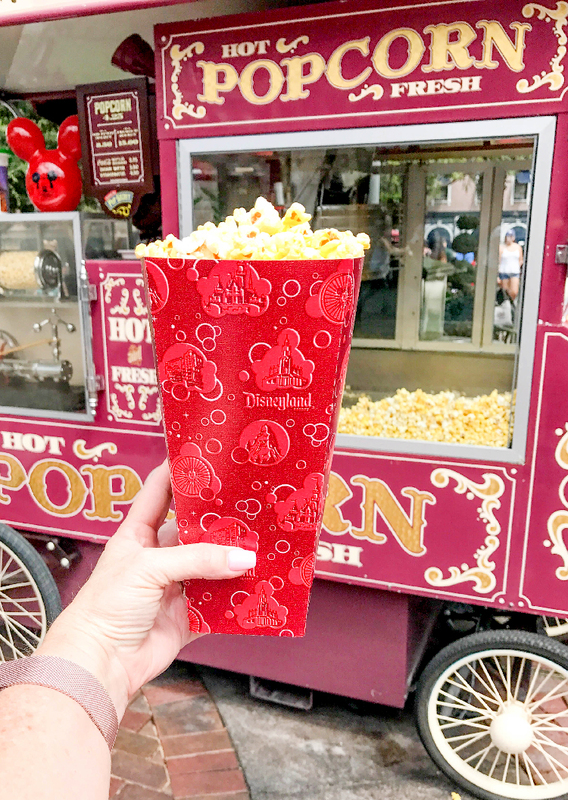 Another treat I love is popcorn and you can find popcorn all through both parks. A small popcorn is only $4.25. Now if you really love popcorn like I do you get the souvenir bucket. Because I was on a budget I just got the small. It was perfect! 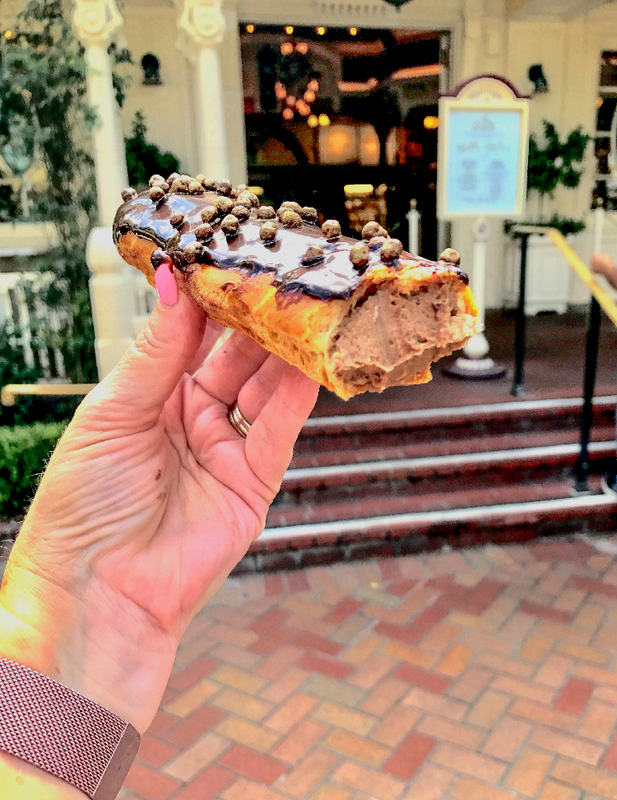 Now I love chocolate and my favorite bakery is the Jolly Holiday Bakery and there you can find so many delicious pastries and other goodies you have to stop there. I took a walk on the wild side and purchased the Chocolate Eclair. I was not dissapointed! The chocolate mousse filling was divine. The whole pastry was not overly sweet like some chocolate treats are and at $4.59 its a great snack! Now My two BFF’s wanted to ride the Indiana Jones ride we headed to Adventure Land. I have heard so many good things about the Bengal Barbecue I knew just what I wanted in Adventure Land. This is where you can find the most succulent grilled skewers! I love just a little heat and the Banyan Beef Skewer was perfect for me. 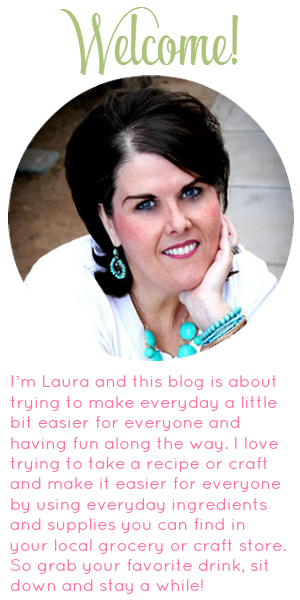 I also loved it because it was protein and protein is always a good choice! 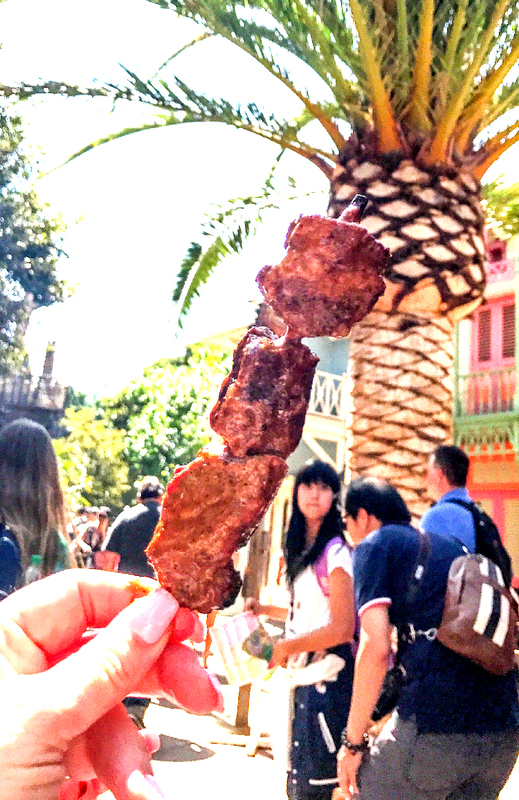 The Banyan Beef Skewer was priced at $4.99 just under that $5 limit. Now my final treat is one I always get when I am at Disney whether Disneyland or Disney World and it is the Mikey Krispy Treat. These just make me happy when I see them. You can find them just about everywhere in the park. I found them at Marceline’s in Downtown Disney and at the Candy Palace on Main Street in Disneyland! Priced at $4.49 it was my last and final treat for the day! Now if your curious and want to find out what the other ten treats are head over to Liz on Call and I Love My Disorganized Life for 10 more Disney treats under that five dollar spending limit!